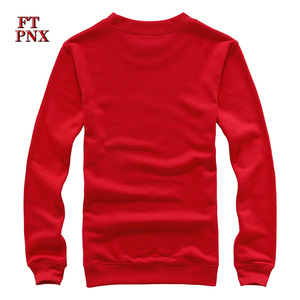 design wholesale sweatshirt plain blank man hoodies fabric accept customized fabric size us size ,uk size,jp size,au size,eu size are available. Package: Each item with a PP bag and 10pcs in a bundle, 90pcs in a carton. Bulk Order Lead Time: From 7-28 days base on customer's requirement and quantity Delivery Mode: DHL, TNT, UPS, Fedex, by Sea. 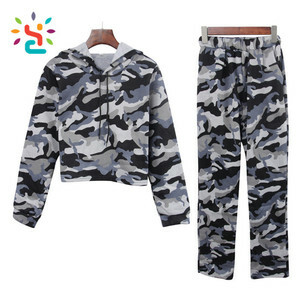 Packaging & Shipping 1pcs accept new style print logo hoody wholesale custom hoodies men hoody Payment & Shipping 1.Payment method: T/T, Paypal, Western Union, MoneyGram, Escrow, L/C 2.Delivery: DHL, UPS, TNT, Fedex, by air, by sea. 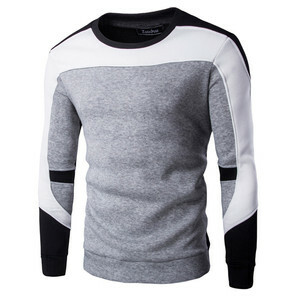 Custom made high quality supreme hoodies wholesale. 3. Could we ask for sample to test the quality9 Sure, sample could be custom made with your logo in the color and size you want for your evaluation. 4. What is the samples leading time9 Usually it will take 7-15 days to make the samples after sample charge and customer's confirmation. 5. What is your delievery time9 The leading time for bulk order is 25-45 days which depends on your order quantity. 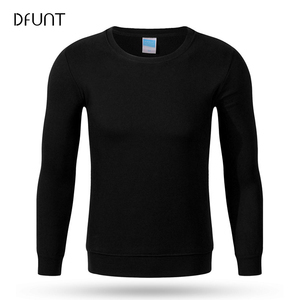 Custom Wholesale Blank Pullover /Zipper-up Hoodies Men: Technical Specs: 1- Cotton Hoodies are available in different kinds of Fleece. 2- The Hoodies are available in 100% Cotton Fleece, 80% Cotton and 20% Polyester Fleece, 65% Cotton and 35% Polyester Fleece. 4- OEM and ODM Orders are 5- We offer all kinds of custom names or numbers on the Hoodies. 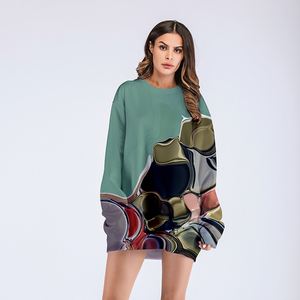 Alibaba.com offers 390,045 custom hoodies wholesale products. About 66% of these are men's hoodies & sweatshirts, 8% are women's hoodies & sweatshirts, and 2% are fitness & yoga wear. A wide variety of custom hoodies wholesale options are available to you, such as free samples, paid samples. 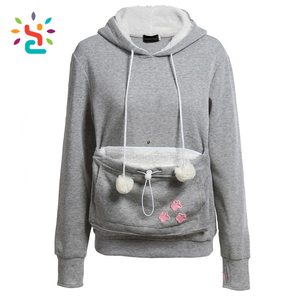 There are 389,950 custom hoodies wholesale suppliers, mainly located in Asia. 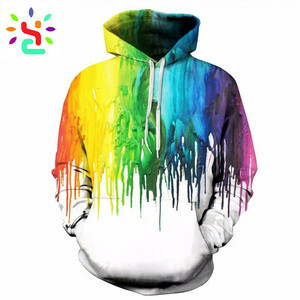 The top supplying countries are China (Mainland), Pakistan, and Bangladesh, which supply 68%, 29%, and 1% of custom hoodies wholesale respectively. Custom hoodies wholesale products are most popular in North America, Western Europe, and Eastern Europe. You can ensure product safety by selecting from certified suppliers, including 37,728 with Other, 11,328 with ISO9001, and 4,114 with BSCI certification.